Dr. Franklin Rose is a board certified plastic surgeon and has been featured in the media many times on TV and Radio programs, magazines and newspapers. You’re Invited! 51fifteen at Saks featuring Melania-in-the-Making Big Reveal! 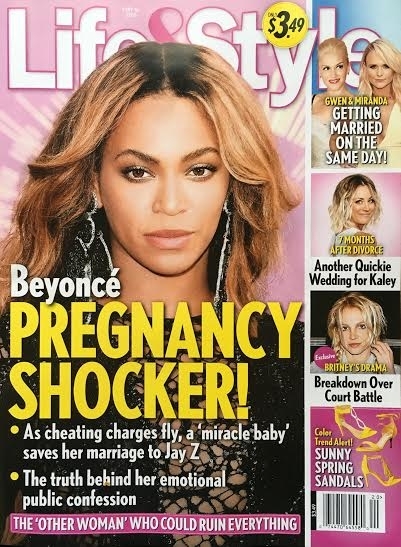 Every week, Life & Style Magazine brings you plastic surgery experts analyzing your favorite celebrities and the procedures they may have gotten! 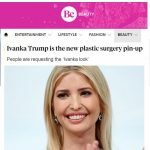 In the current edition of Life & Style Magazine – Renown celebrity Plastic Surgeon Dr. Franklin Rose was asked to review plastic surgery procedures First Lady hopeful Melania Trump may have had done. We can’t say for sure what procedures Melania, 45—who is Republican Candidate Donald Trump’s third wife-–has or has not done, but modeling photos of her as a teenager indicates some subtle and not-so subtle changes. In early photos, taken while Melania was a teen model in Milan, Italy, she boasts naturally dark hair and lovely, vaguely exotic eyes, a product of her parents Slovenian heritage. But just like her hair color, Melania’s original nose is long gone. Is America ready for a nip-tucked first lady? It may not be the most pressing question about Donald Trump’s bid for the White House, but the more we see of his wife, 46-year-old Melania Trump, the more we wonder. She certainly busts out of the traditional FLOTUS mold. “Melania could be the first first lady with breast implants,” notes Dr. Franklin Rose, a Houston plastic surgeon. “And they seem very generous — especially for such a skinny person!” Besides her apparent DD cups that runneth over, there’s the matter of the mom of one’s rather glazed-over facial expression. While she is still “very pretty,” says Dr. Rose, who has never treated the Slovenian former model, “her face has a stony look from being overfilled and over-Botoxed. liberal amounts of Botox for sure,” says plastic surgeon Dr. Franklin Rose. have fillers,” observes Dr. Rose. Costs run from $3K to $5K depending on the material injected. $12K fixers can make it difficult to smile. Her apparent surgery ($15K) seems to have been done before 1999, says Dr. Rose. “They’re very generous! The common implant size is 275 cc to 325 cc. Maybe that’s how she keeps a straight face through the campaign circus! Pick up a copy of Life & Style Magazine, on stands NOW to read the story & review the before & after plastic surgery photos featuring Dr. Franklin Rose of Houston, Texas! Pick up a copy on stands Friday, May 6! ICYMI: Franklin A. Rose MD featured last night on ABC 13 with Marla Carter!